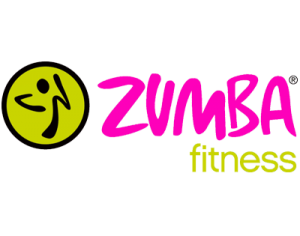 Zumba was created in the mid-90s by Colombian native Alberto “Beto” Perez, a celebrity fitness trainer and choreographer for International pop superstars. Inspired by the traditional cumbia, salsa, samba and merengue music he grew up with, Beto paired his favorite pulsating Latin rhythms with the red-hot international dance steps his clients loved and Zumba (Spanish slang for “to move fast and have fun”) was born! 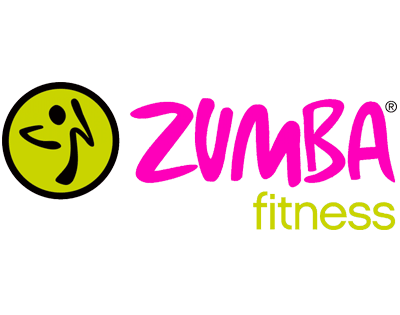 new to zumba? check out this video do see what all the fuss is about!! NEW CLASS ON Mondays Bootcamp 5:45-6:30 (discounts available for members). *members must collect a ticket at reception. non members pay instructor.